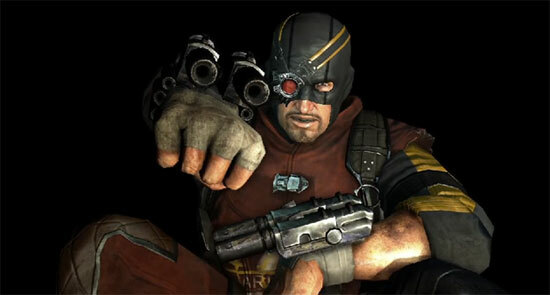 Batman: Arkham City will feature DC Comics assassin Deadshot , who is in Arkham City to “take out a series of high value targets”, which Batman must protect. The video below shows an informant being sniped by Deadshot, just as he is about to divulge vital information. After predecessor Arkham Asylum’s Joker-centric story, Rocksteady is stocking up Arkham City with a gallery of familiar Batman enemies with the Joker, Hugo Strange, Two-Face, Harley Quinn, Riddler, Poison Ivy, Mr. Freeze, and Penguin appearing in-game.